With a promise to give you a fresh new look, the coveted brand, Stop has brought this T-Shirt. 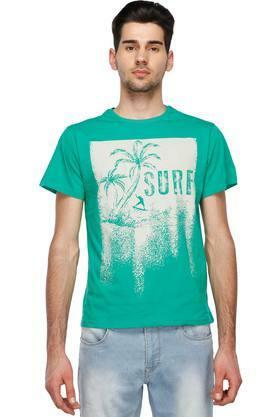 It comes in a printed pattern that renders it trendy, while the round neck and short sleeves enhance its design. Besides, it is comfortable to wear as a premium quality fabric has been used in its tailoring. 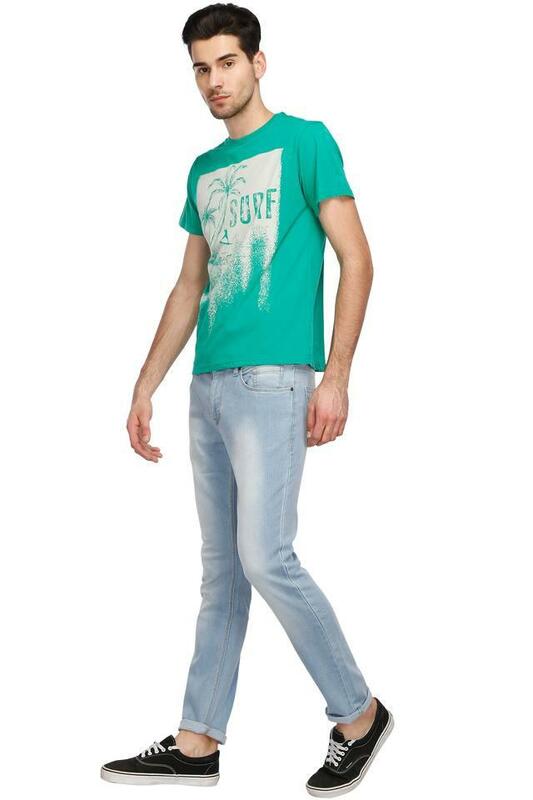 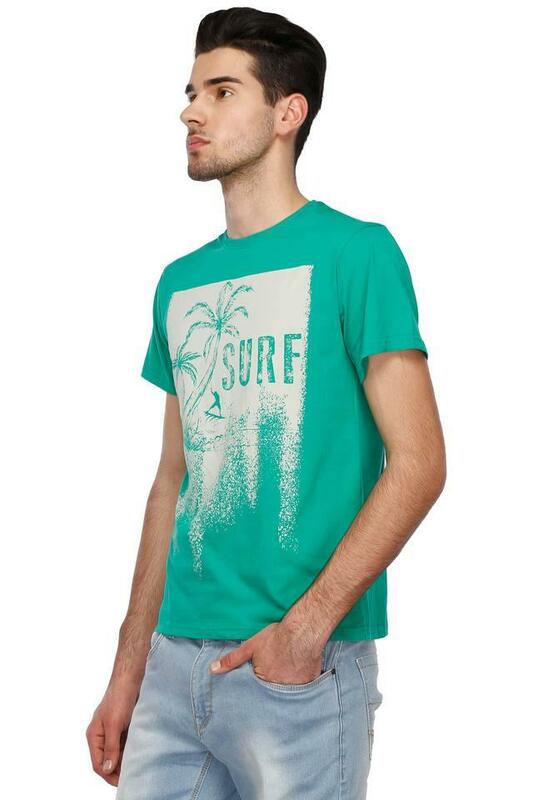 Head to any casual outing in style by wearing this T-Shirt with a pair of mild wash jeans and canvas shoes. 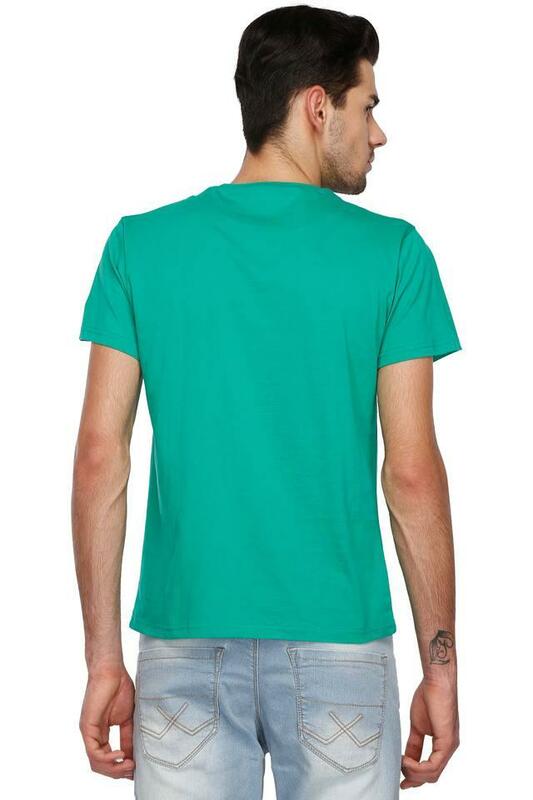 It comes in a printed pattern, which is the main attraction of its design.